thats me kind of creepy? This is from the comic book called “The Doom Patrol.” I can’t believe that a site full of nerds has never heard/read it. That issue was really hilarious. 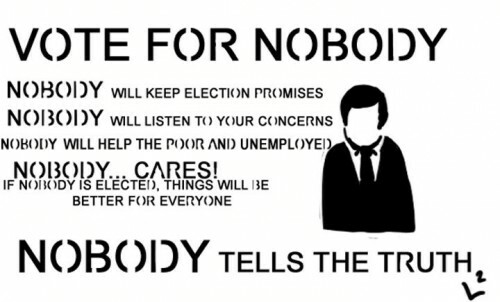 I’d vote for Nobody.